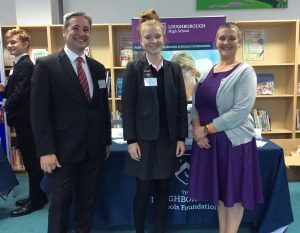 A Wonderful Senior School Transition Evening! 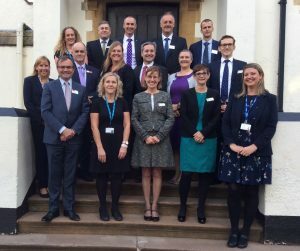 We were delighted to welcome seven leading local senior schools for a Senior School Transition event this week. This was the first of its kind to be held at Grace Dieu. 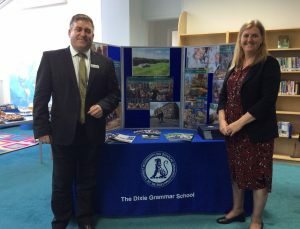 The evening was designed to help our Year 5 and 6 parents and pupils choose the Senior School that is right for them when they come to the end of Year 6 at Grace Dieu. 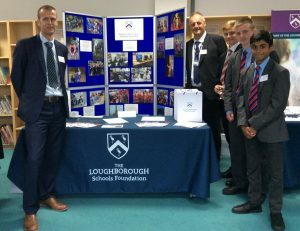 The Schools in attendance included Dixie Grammar School, the Loughborough Foundation Schools, Oakham School, Ratcliffe College, and Trent College. 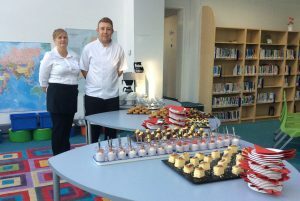 The high number of parents who attended have given very positive feedback and commented that it was a great initiative. It provided them with an ideal opportunity to find out as much information as early as possible to assist in making the right decision for their children. 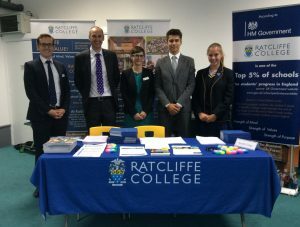 Many of the Senior Schools brought ex-Grace Dieu pupils along to the evening to chat to parents and pupils about their experience of moving to their current school. 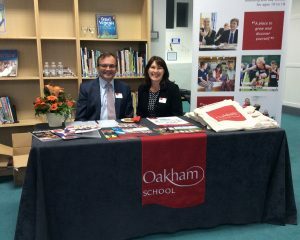 It was lovely to see our ex-pupils again and for them to give parents an invaluable insight into their educational progress and their journey after life at Grace Dieu. 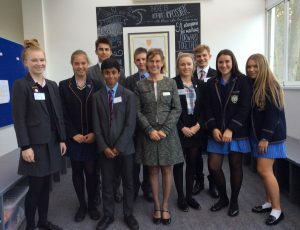 Headmistress Mrs Kewell said, “The fact that we have so many prestigious senior schools here this evening is testament to the good relationship Grace Dieu has with all of these schools and it is my pleasure to be able to work with each one of them.